our expert team is always available to coordinate every detail to ensure your event is a memorable one. With a myriad of event possibilities, oversized suites and a renowned spa right on our doorstep, Monastery Hotel is definitely a world apart, the perfect setting for corporate events, conferences, seminars, workshops, press events and more. Our Boardroom offers excellent versatility for almost any set-up – be it a theatre, classroom, horse shoe, square, reception or banquet – backed by a comprehensive array of state of the art services and an expert staff ready to channel their knowledge into your success. Centrally situated in one of St. John’s most historic areas and yet within easy reach of everything, our hotel and conference spaces offers a unique balance of tranquility and energy, history and modernity, to ensure a unique experience for any event. 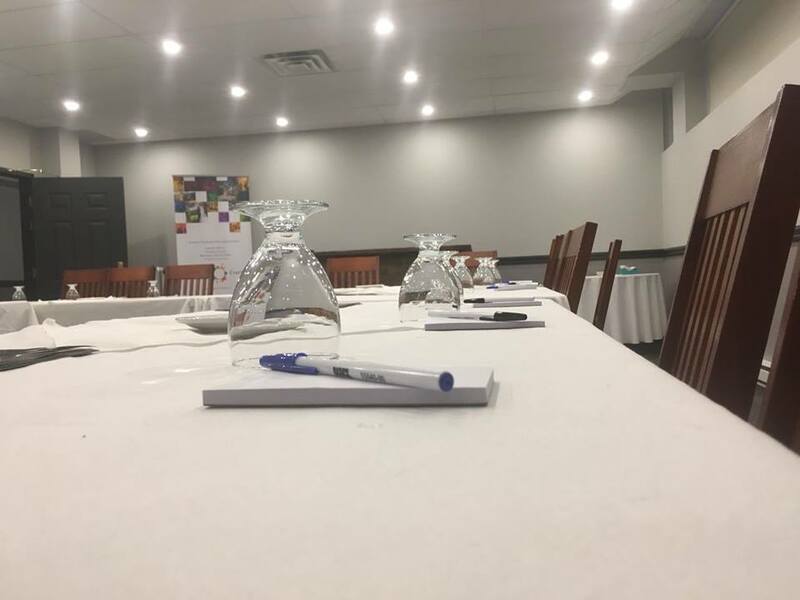 Our newly renovated main Boardroom offers premium versatility with a seating capacity of 50+ for meeting and receptions to 100+ for concerts and cocktail type receptions. There are auxiliary rooms available for breakout session, as well a 1,200 foot secluded garden deck, that would be perfect for outdoor functions.